Galvestonian Condo Galveston: The Exemplary Galveston Rental Condo. Galvestonian Condo Galveston is a nice getaway from the usual Galveston tourist spots. A perfect Galveston beach rental for quiet vacation and beach lovers. Do you want to stay in a top luxury condominium worth every penny of your money? Galvestonian is the place. 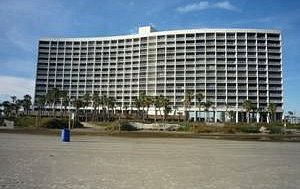 It is separated from all the noisy beach and hotels on the Galveston Seawall. The location at the far East side of the beach is perfect for vacationers who want a peaceful atmosphere. A great level of quietness prevails here despite the construction of a new beach town nearby. It is still a very remote territory for a lot of family fun. The Galvestonian Condo Galveston is loaded with modern appliances to satisfy visitors. This is among the finest vacation rentals in Galveston. 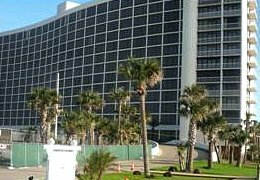 The Galveston beach condo is well known for its friendly, helpful and professional staff. A vast private beach is just about 100 meters from the condominium. 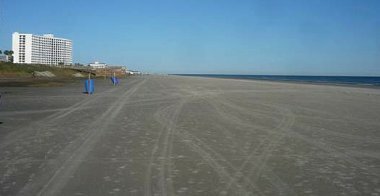 Any fun activity on the beach will not be bothered by the crowded Stewart beach. Truly there are no Galveston restaurants within walking distance. That keeps all the noisy restaurant traffic away from this remote area. Restaurants on the seawall are only 15 minutes drive anyway. The Galvestonian Condo Galveston, is a suitable place to be. The city is not too big to miss any attraction site. A great relaxation awaits any visitor to this condominium. A two night minimum stay required and three night minimum for major holidays. This is subject to change without notice.